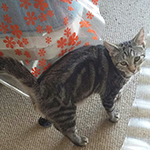 Simon is 5 months old and a beautiful tabby loves tummy rubs when he gets to know you. Please contact and give him a chance to get a home. 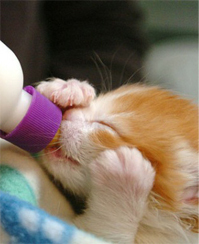 Cats have a third eyelid called a haw and you will probably only see it when your cat isn't feeling well.